SUHAKAM INQUIRY | Pastor Raymond Koh's family is shocked by the abrupt suspension of an ongoing Suhakam inquiry into his disappearance. "It is shocking to us as the family, for we had no idea this was going to happen. "Our hope when we came to Suhakam was to find some answers to the many questions we had about his abduction," his wife Susana Liew (left in photo) told reporters after the decision was announced by Suhakam inquiry panel chairperson Mah Weng Kwai at the commission's headquarters in Kuala Lumpur. The inquiry was suspended this afternoon, after it was revealed that a man was charged yesterday in connection with the pastor's abduction. Liew, who was accompanied by her children and lawyers, described the suspension as a denial of their right to seek the truth. "We hoped that there would be justice... but I am afraid that today this hope has been crushed," she added. The inquiry had commenced on Oct 19 last year. 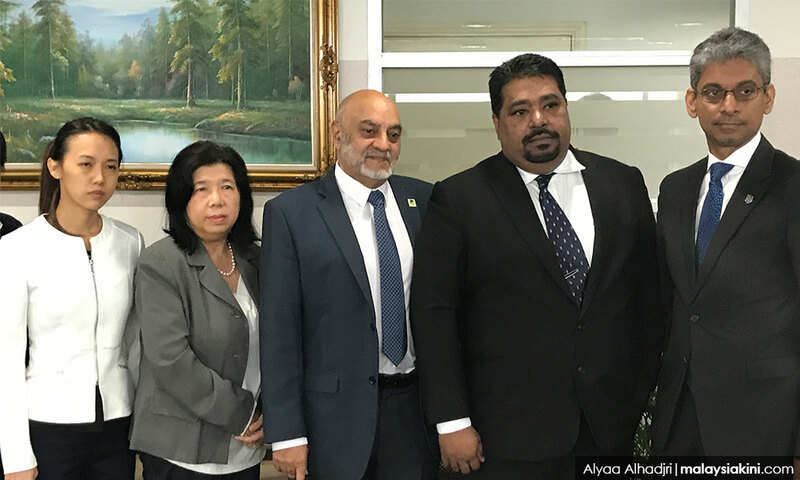 Koh's family lawyer, Gurdial Singh Nijhar, meanwhile, questioned the move by the police to charge someone whom they previously stated was not involved in the kidnapping. In particular, Gurdial referred to comments made by Selangor Criminal Investigation Department chief Fadzil Ahmat, that Uber driver Lam Chang Nam, who was charged under Section 365 of the Penal Code for alleged kidnapping, 'had nothing to do with the case'. "Fadzil, who was the eleventh witness in the inquiry, had publicly declared that Lam had nothing to do with kidnapping Pastor Koh. "Fadzil, who also heads the task force looking into the abduction of Koh, had said in March last year that their investigations showed that Lam was not involved in the abduction," he said. 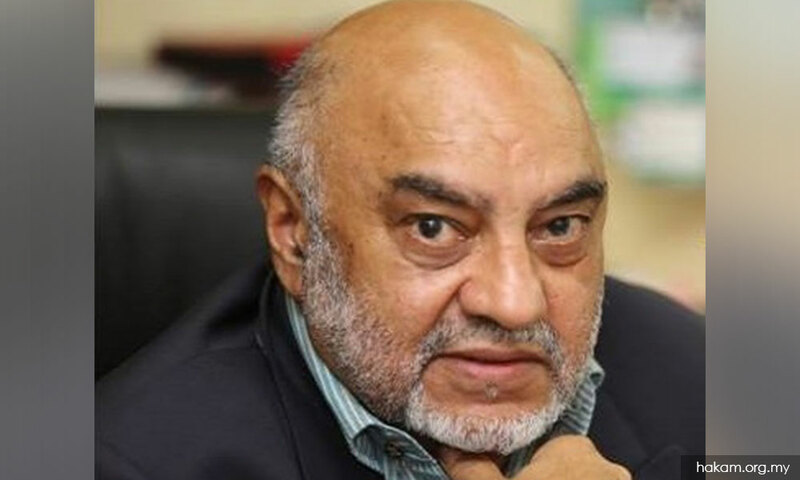 Gurdial (photo) quoted Fadzil's comments reported on March 14 last year, one day before Lam claimed trial to the charge of allegedly extorting RM30,000 from Jonathan Koh Szu Hao, 33 - who is Koh's son – over information related to Koh's disappearance. "So the public might ask what is the game plan of the police at this late hour. "It can be construed by the public that this is a deliberate attempt to derail the conclusion of this inquiry," Gurdial said. Koh was abducted in Petaling Jaya on Feb 13. A video recording of the incident showed him being taken away by masked men, in broad daylight. The inquiry is seeking to establish whether the disappearances of Koh, Amri Che Mat, Joshua Hilmy and his wife Ruth Hilmy are tantamount to enforced disappearances as defined under the International Convention for Protection of all Persons from Enforced Disappearances (ICPPED). Following Lam's second charge, Suhakam inquiry panel chairperson Mah Weng Kwai earlier today announced the suspension of its inquiry into the disappearance of pastor Koh until further notice. 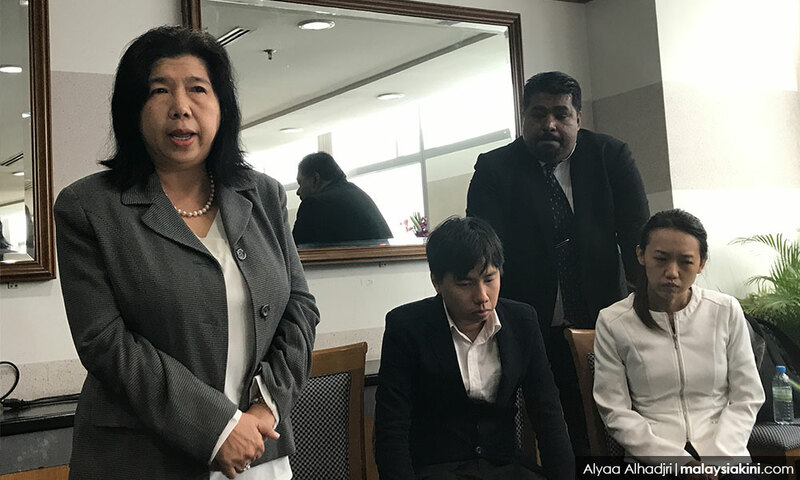 "Given the circumstances and developments since yesterday, we have decided that we will immediately cease to do the inquiry until further notice," Mah said after holding a discussion with lawyers representing Koh's family and the Bar Council.